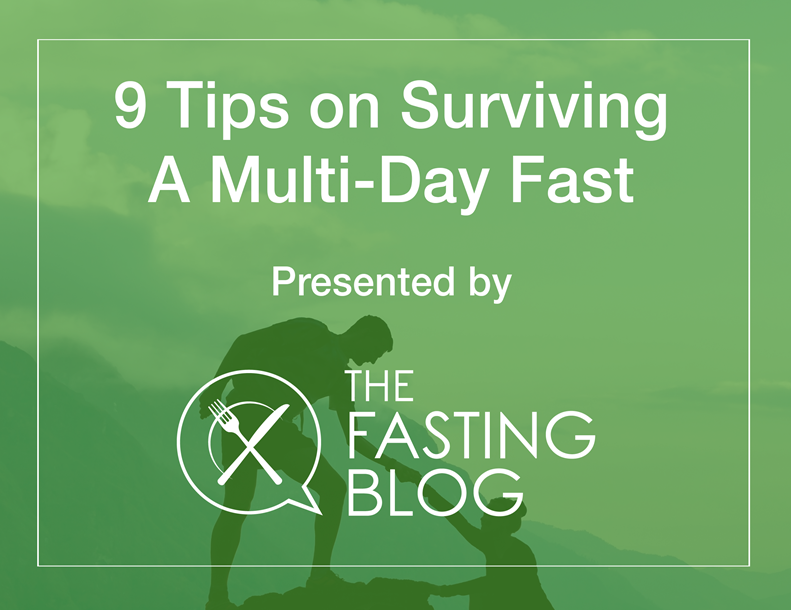 Want to learn more about the incredible health benefits achieved through prolonged fasting and the Fasting Mimicking Diet® (FMD®)? What’s the difference between intermittent fasting, caloric restriction, time-restricted eating, and periodic prolonged fasting? How is it possible to eat food while fasting and still get the desired health and longevity benefits? How can periodic prolonged fasting or the FMD help reduce the chances of getting life-threatening diseases like cancer, diabetes and heart disease? 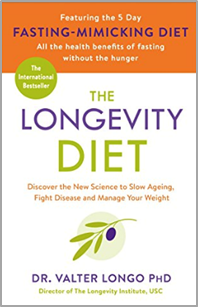 Why are shorter fasts not as effective as a prolonged fast for optimizing cellular and functional aging? How does the FMD help “reset” metabolism, to drive down biomarkers associated with poor metabolic health, inflammation, and cardiovascular health? How long do the metabolic effects of the FMD last, and how often should it be performed? 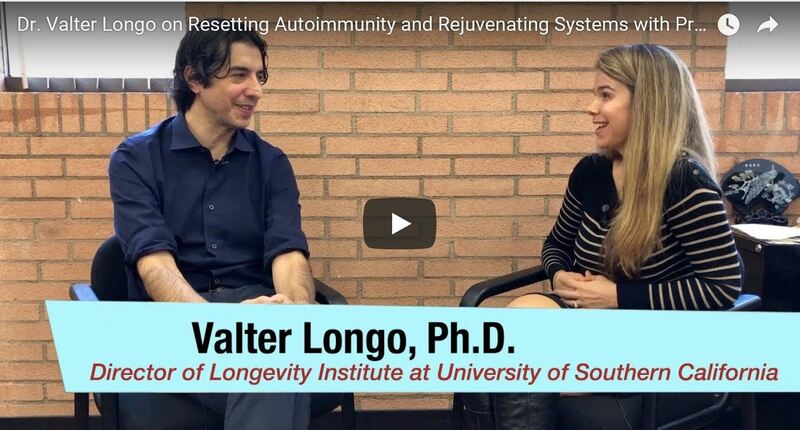 For detailed responses to these and other frequently asked fasting related questions, be sure to catch the full podcast with Dr. Longo here. After watching the video, viewers are encouraged to share their thoughts, questions, and personal fasting experiences in the comment section. Herbert Shelton in his seminal work, FASTING & SUNBATHING talks about how sick or injured animals instinctively know when to fast as well as how long to fast. He says that it is a mistake to set a time in advance. Rather, let nature decide when to end the fast. He also says that in his experience, for chronic problems, one longer fast generally works better than several short ones.